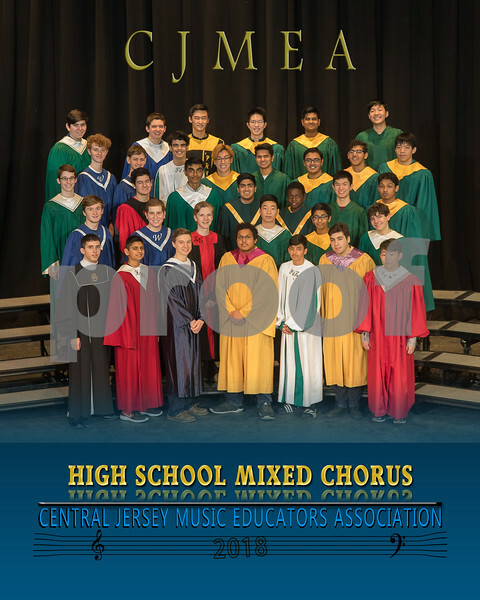 2014 MARCH Strings and Choirs! 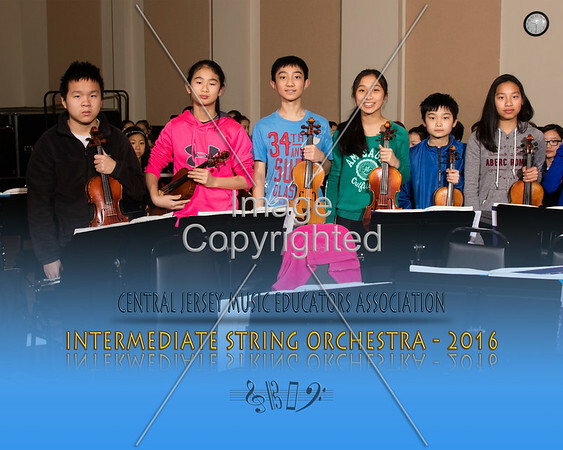 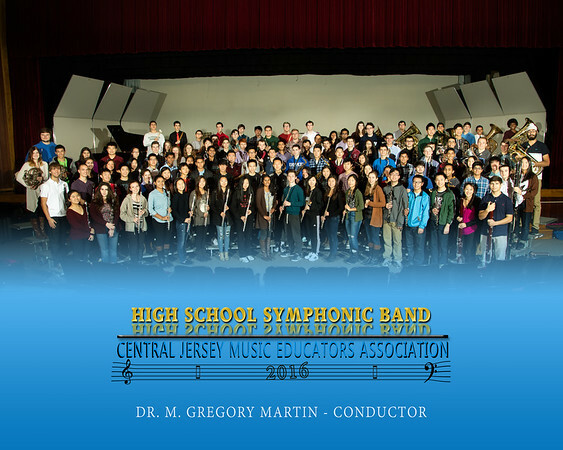 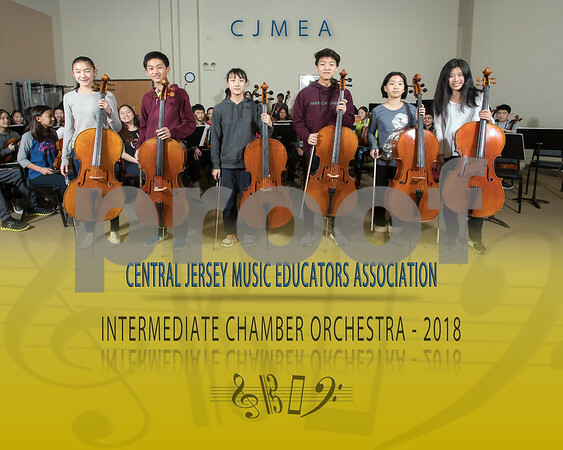 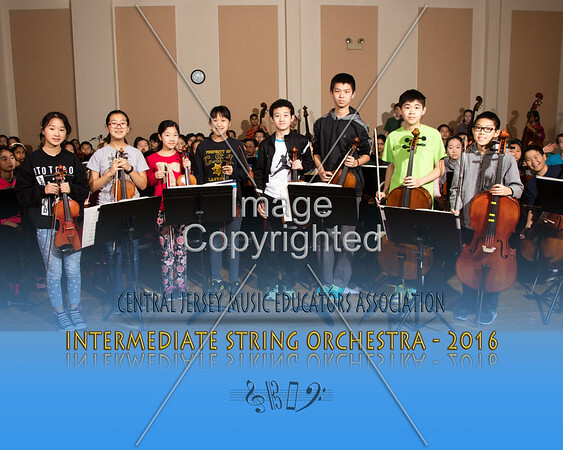 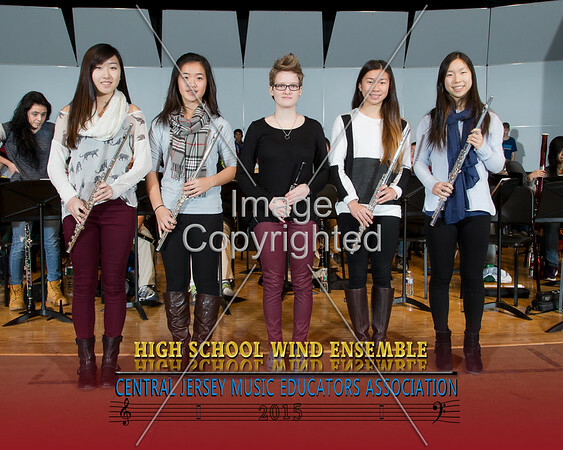 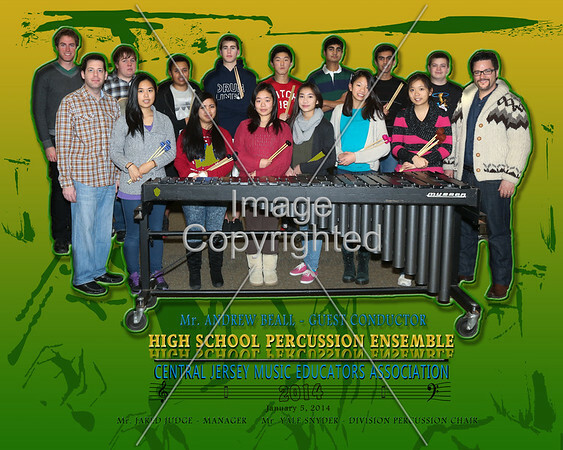 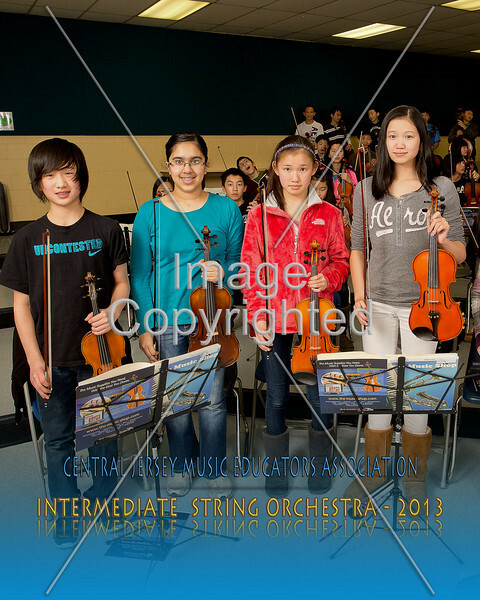 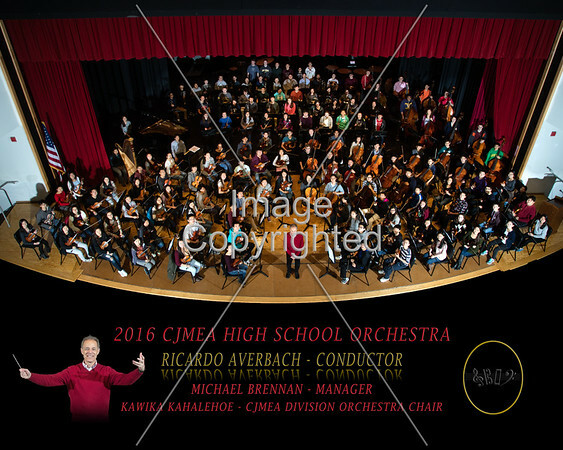 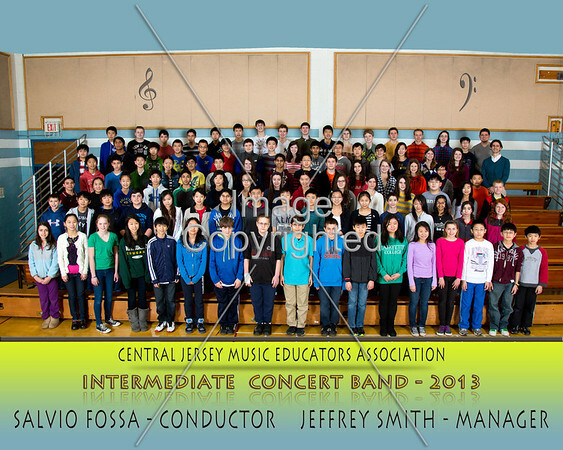 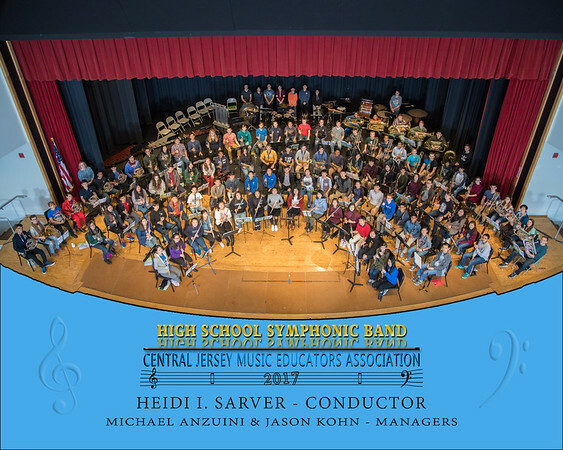 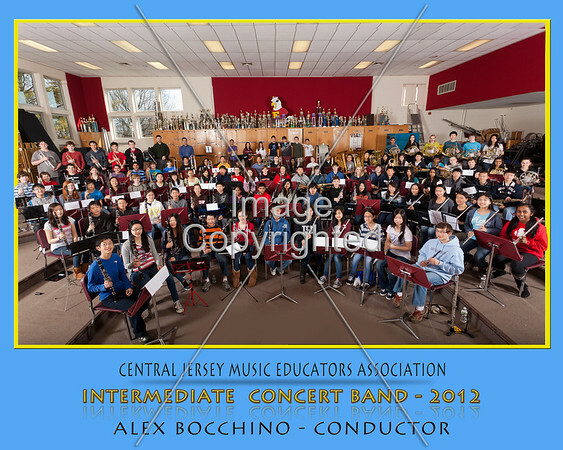 CJMEA - Intermediate String Percussion and Chorus! 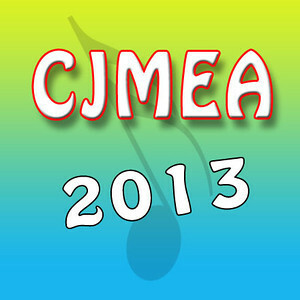 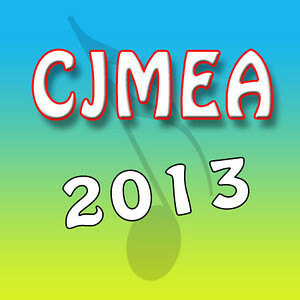 CJMEA - HIGH SCHOOL CHOIRS!